Helping you to get the most out of your fiber network in the new era of open networking. M-Series and DCP-M are truly open line networking systems. They work with any combination of embedded DWDM, transponder and muxponder traffic depending on the specific needs of the network. Maximize your dark fiber utilization with Smartoptics’ Multiplexers and OADMs. Powerful passive optical networking to help you get more out of your fiber networks. Feature rich and scalable network expansion. A range of high density transponders and muxponders suiting the needs of today’s optical networking demands. A platform optimized for open line DWDM networking. 1-100GB WDM client optics. 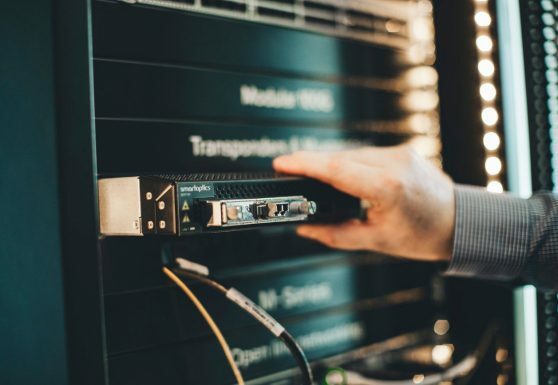 Our optical transceivers handle all storage, data, voice and video traffic whether linking rack to rack, bottom to top of rack, data center to data center or enterprise networks to network. Our complete end-to-end solutions are layer 1 tested by Brocade. 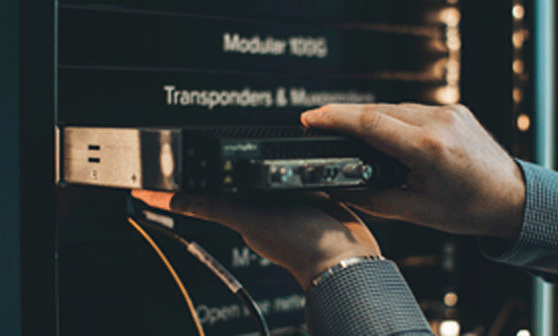 Not just transceivers or multiplexers, but systems that allow intelligent long distance connectivity based on embedded CWDM/DWDM principles, without the need for expensive and complex stand-alone DWDM platforms. 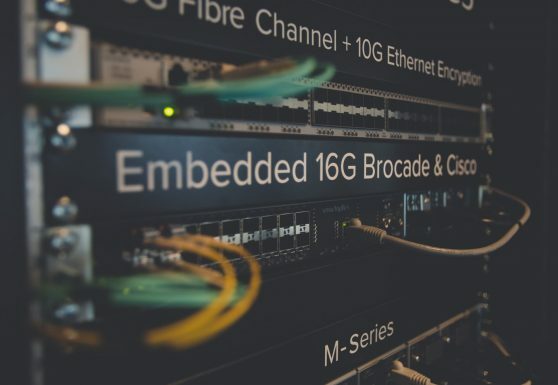 Smartoptics 16G and 8G Fibre Channel transceiver families have been uniquely approved by Cisco. 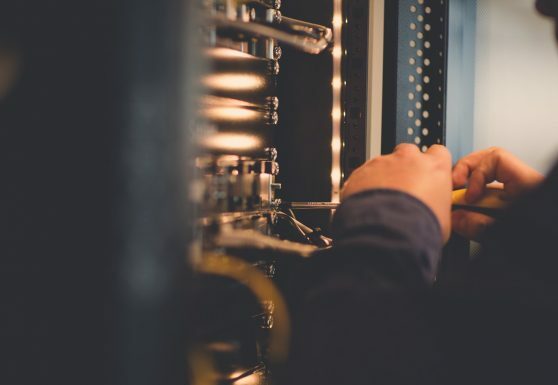 The certified solutions offer Cisco users a new approach to cost-efficient data center connectivity through embedded networking.